Nationwide Peace of Mind WarrantyCovers Parts & Labor on Qualifying Repairs & Services for 24 Months/24,000 Miles. •Included FREE with your qualifying repair or service work. •Covers parts and labor on qualifying repairs and services for 24 months/24,000 miles. •Extend your coverage to 36 months/36,000 miles when you use your NAPA AutoCare EasyPay Credit Card (applications available at participating locations). 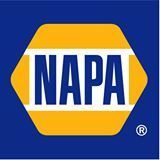 •Honored nationwide by thousands of NAPA AutoCare Centers, so you're protected even when you travel. NO MOTOR too BIG or too SMALL!! We can work on just about any type of small engine out on the market. 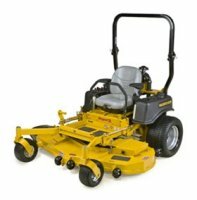 We are well experienced in the three major enigines like Briggs & Stratton, Honda engines, Kawasaki small engiones. NO PROBLEM!! WE DO IT ALL!! 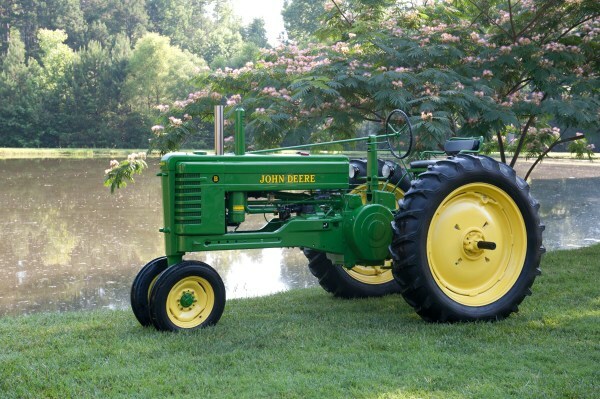 We work on all types of Farm Equipment. YOU NAME IT WE DO IT ALL!